Enterprise Rent-A-Car offers great rates for renting economy cars for your personal or business road trips. Enterprise has the car you need. 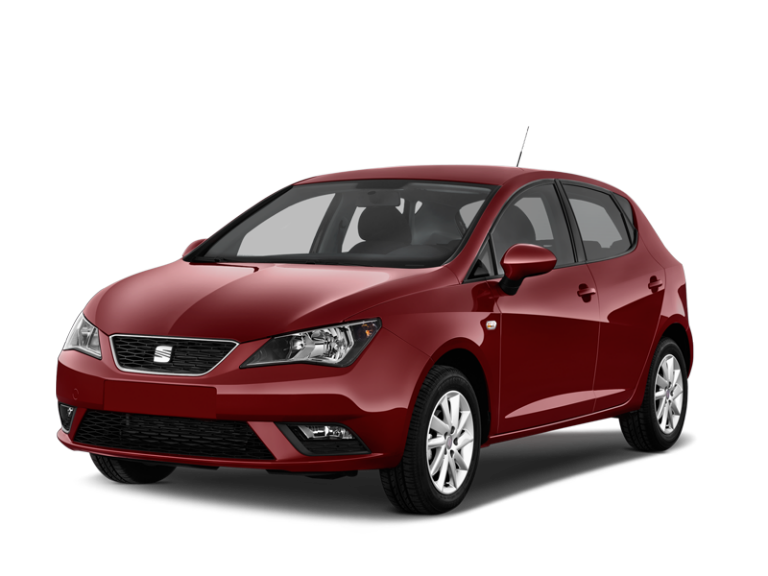 With many branches located throughout Spain, Enterprise Rent-A-Car makes it easy to collect and return your rental car. It is very easy to maneuver with in moments of more traffic, crowded streets of the city with parks or beaches filled with minimal fuel costs.